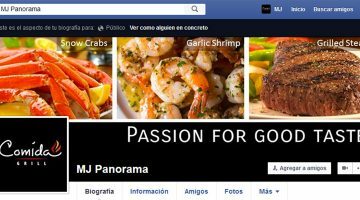 Are you looking forward to investing in Facebook marketing to promote your restaurant? In this article, we will suggest a few essentials and share seven practical ways to make you stand out, enhance your brand image and exponentially grow your social media presence. 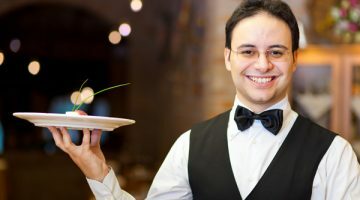 In this article I will show you the qualities you need to have to be a great waiter. After going through the ten points you will have understood what you need to have so that you can be an excellent waiter. 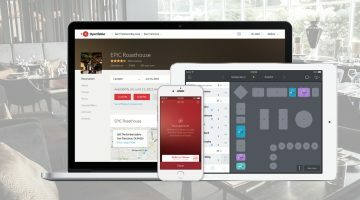 It is important for restaurants to adopt online restaurant reservation system to maximize their output. 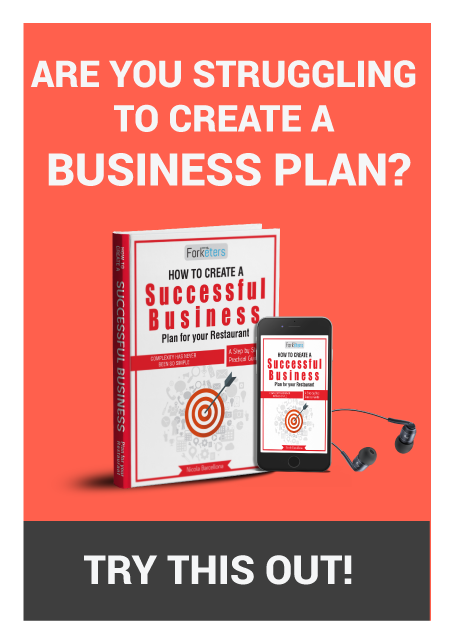 For better customer experience the restaurant must have an online platform. The best way to ensure an efficient system is by adopting the top table management systems, which will be discussed below. Within this article I hope to show you ten qualities that the best chefs across the world all possess. 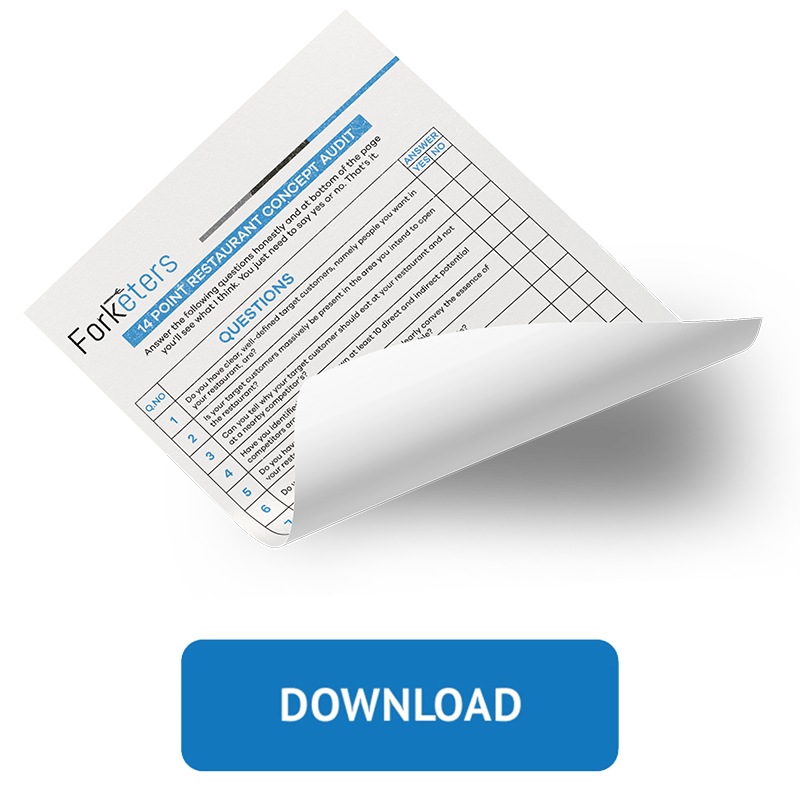 You can review this list and see if you are missing a critical trait.